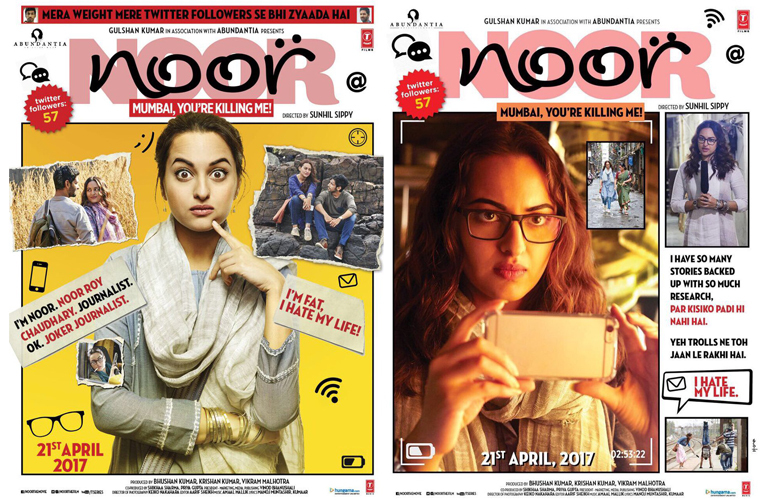 After Akira, Sonakshi Sinha is back with another actress oriented movie Noor which is all set to release on 21 April 2017 globally. The movie is based on the novel of Pakistani author Saba Imtiaz, titled as Karachi, You’re Killing Me! and follows the misadventures & lover seeking of journalist-writer Noor Roy Chaudhary. 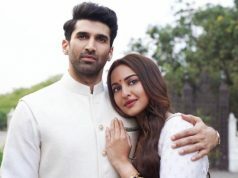 Directed by Sunhil Sippy, it is featuring Sonakshi in title role along with stand-up comedian Kanan Gill, Shibani Dandekar, Purab Kohli & Sunny Leone (cameo). 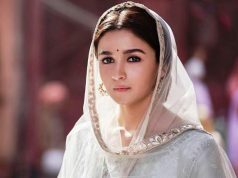 Produced by Bhushan Kumar, Krishan Kumar and Vikram Malhotra under the banners T-Series & Abundantia Entertainment, Noor is buzzing among fans as well as audience from last year, when it went on floor in Mumbai from July. For the time, when Sonakshi is playing a role of journalist who is adorable, impulsive, dreamer, impatient and confused. This is why she is very excited and tweeted, “@NoorTheFilm is really very close to my heart”. By unveiling the first look and official trailer, makers have started the promotions of this drama movie, which is scheduled to be released on 21 April 2017. 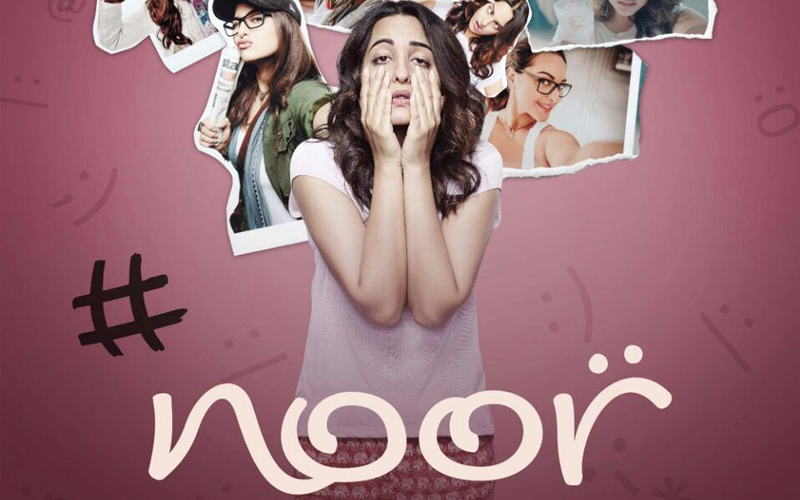 Trailer of Noor doesn’t give clear picture about the story of movie but promises for an interesting entertainer. 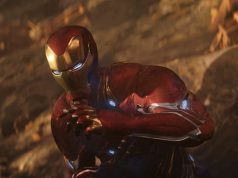 Viewers liked the trailer, also most of the critics have commented positive about it and looking forward. Although Noor doesn’t seem suitable for mass audience but expected to perform on a decent note after release on box office.